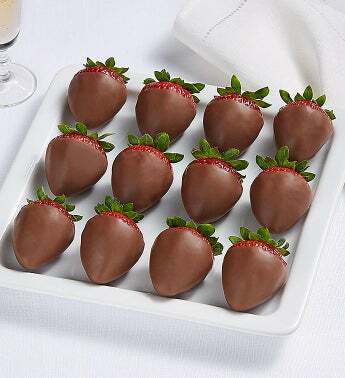 Some classics never go out of style - like our sweet, decadently dipped berries. 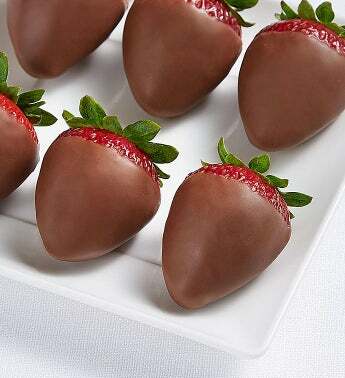 Plump strawberries covered in rich, milk chocolaty confection, they’re just the treat to let someone know you’re thinking of them. 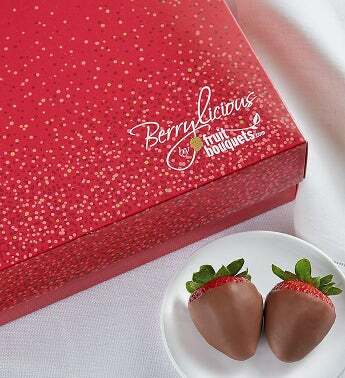 Whether it’s a “Thank you”, “I love you”, or “Just thinking of you”… it’s a perfect sweet little indulgence.